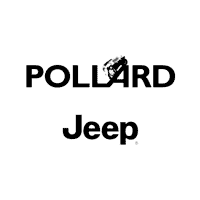 Visit Pollard Jeep for spectacular end of the year specials! Lease a new 2018 Jeep Grand Cherokee Laredo E 4×4, for as little as $222 a month. You won’t find these outstanding offers anywhere else. Hurry in before these amazing specials end! Serving Denver, Colorado.